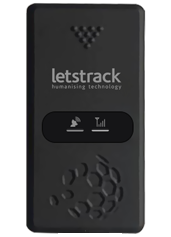 Good news for the people of Kolhapur, Letstrack is now starting its GPS tracking devices and app services in Kolhapur with its Government approved ARAI certified AIS 140 devices. These devices are useful for B2B and B2C purposes. 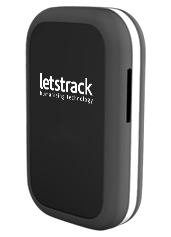 GPS tracking offers you a lot of things like real-time tracking, business monitoring; vehicle’s speed, location, time, date tracking; tracking loved one, parents, pets, and so on. Our mobile app is free and compatible for Android and iOS devices. 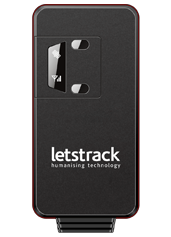 Letstrack is a UK based company. It is located in Stratford, London. 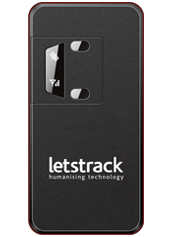 LetsTrack was begun in India with a vision to make our society safer, happier and more productive. We are redefining the use of Internet and technology (IOT) to different level bringing highly advanced features to businesses and communities in a simple but forward-thinking way. 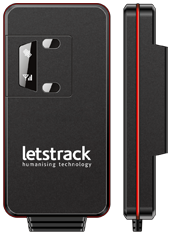 Letstrack offers the best GPS vehicle tracking devices at a competitive price for Cars, buses, Bikes, Trucks, School Bus in Kolhapur. 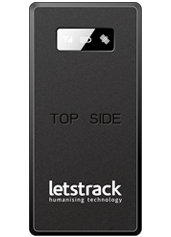 It provides GPS tracking devices with an extended warranty in Kolhapur. 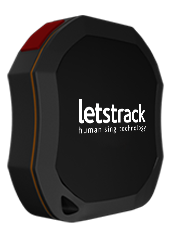 All our GPS tracking devices are well configured and tested thoroughly for its entire functionality to eradicate on-field problems. 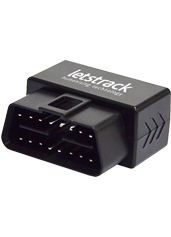 Through our network of technicians and dealers, we provide GPS vehicle tracking device installed in all main cities in India including Kolhapur. We have a dedicated team of qualified and experienced software engineers who not only keep our software up to date but also make sure our cutting-edge cloud servers are always online. We promise 99.9% server uptime. 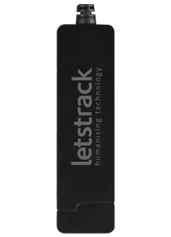 Having a dedicated team helps us customize our application as per the requirement of our customers.